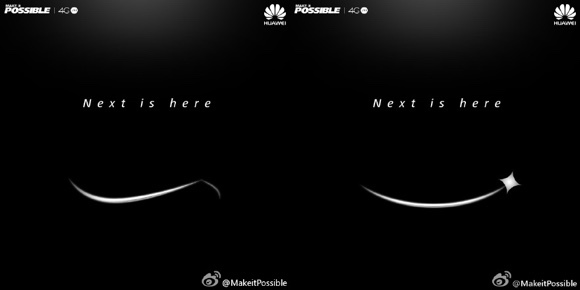 The teaser appears to hint at an upcoming smartwatch with 4G LTE connectivity, which will rival Samsung Gear S. Huawei invites the readers to guess what the device could be by looking at the shape of the lines in the image. The latter appears to show the side and part of the strap/band of a timepiece. A smartwatch launch by Huawei should hardly catch anyone by surprise. The company’s 2015 plans revealed an Android Wear device in the works last month. It actually is pronounced "hooah way".